We're on hand to provide any assistance you might need. Our dedicated wedding specialists are very experienced, can cater for every need and are ready and waiting to help. 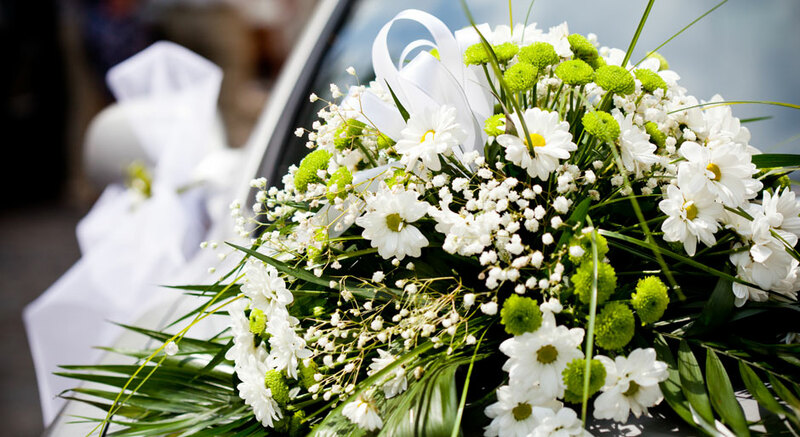 Let us take care of everything, from making sure our chauffeurs match your chosen colour scheme to ensuring the big day goes off without a hitch with last minute essentials such as mirrors and bouquet holders. We are proud to do everything they can to make your big day special. Attention to detail is paramount, such as interior lighting to ensure the brides radiance on her journey, or making sure the wedding vehicle is a hybrid so the car is as graceful as possible when pulling away. Our wedding specialists are waiting to meet you and help make sure every aspect of your wedding day’s transport is perfect for you.